Golf Events started with the concept to help businesses, associations and non-profits plan, coordinate and run their annual golf outing. This service has been growing in popularity, as has the use of the golf tournament as a marketing tool for many area businesses and associations. We are happy to call some of the area’s most influential firms our customers. We provide turnkey services from site selection to on-course management. We take the time to understand your goals for the event so that we are able to produce a first class product and let you continue with your business as usual and actually enjoy the day of the tournament. 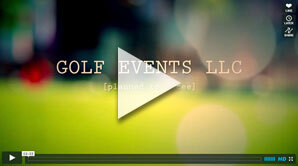 Golf Events understands every event is a little different and every event needs help in a variety of areas. We are very flexible in the roles and responsibilities we can provide for your event. Below are some examples of how we can help. Course Negotiations - We have unique knowlede of golf tournament venues and staffing. Sponsorship Management - We utilize proven methods for creating/adjusting sponsorship levels and pricing to achieve maximum return for your company. We also can be come the primary contact for that sponsor (follow-up on obtaining logo, hole specific games, contents and signage) once they have committed so that you can focus on securing the next sponsor. Tournament Gifts & Tee Prizes - non-profit and event discounts for tournaments gifts and tee prizes from the biggest names in golf. This includes turnkey service from ordering and logo production to on-time delivery to the tournament registration and set up. Hole-in-one Insurance - Encompasses million dollar hole-in-one shootout, $5,000 putt and regular tournament round car. 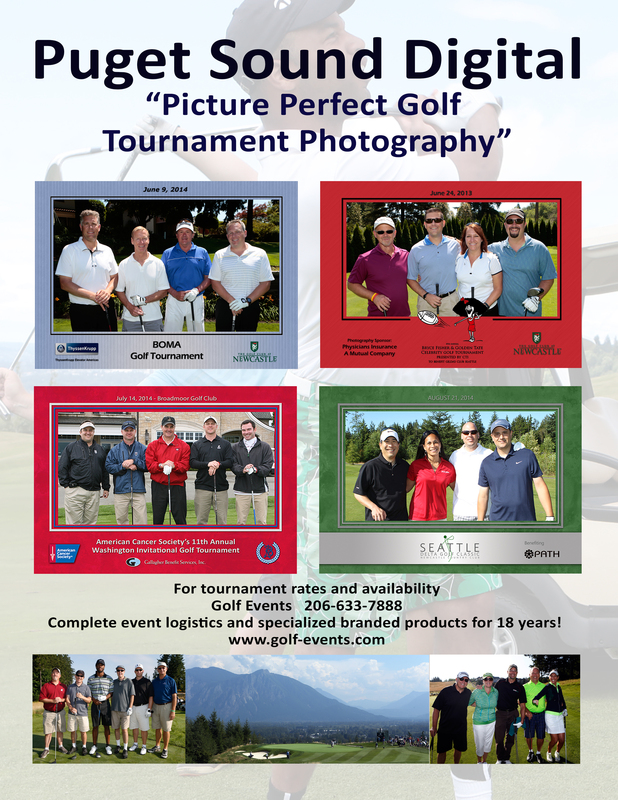 Tournament Products - signage, trophies, awards, putting green, mobile scoring, 4 some photography and hole-in-one insurance. Tournament Day Management - We provide volunteers, registration, signage, manage contests and sponsors, live post tournament scoring, and general logistic management. Golf Events provides complete tournament confidence for our clients - handling situations that can arise quickly on tournament day. We do not replace the tournament committee or golf course staff but play a key role in bringing everything together so both of those groups can do their job to their best ability.